Hello, I’m interested in 111 Central and would like to take a look around. 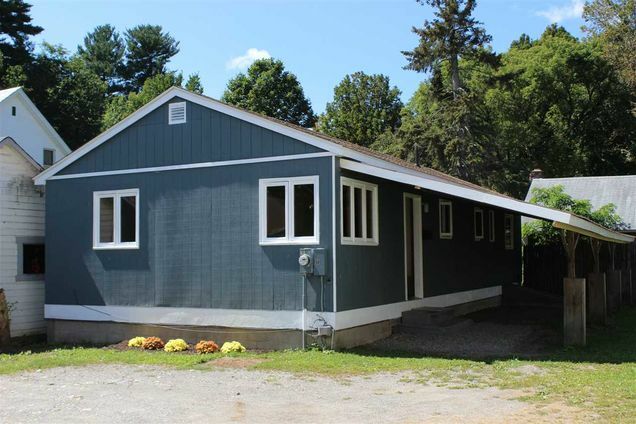 The details on 111 Central: This house located in Brattleboro, VT 05301 is currently for sale for $139,900. 111 Central is a 1,008 square foot house with 3 beds and 1 bath that has been on Estately for 688 days. 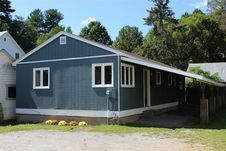 This house is in the attendance area of Canal Street Oak Grove Schools, Green Street School, Brattleboro Union High School, and Academy School (Brattleboro).